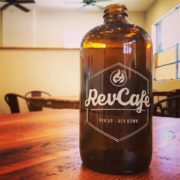 Rev Cafe | Rev Up. Rev Down. With our special roasted esspresso & coffee. 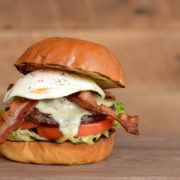 Choose from Venison, Bison, and 100% Angus Beef. Featuring great local craft beer and wine. Many concepts are designed to be “one size fits all” for multi-locations. They want each location one visits to be exactly the same every time. We wanted to create a concept that could provide a need in the community and each location to be unique in its own way. This is how and why Rev Cafe was created. 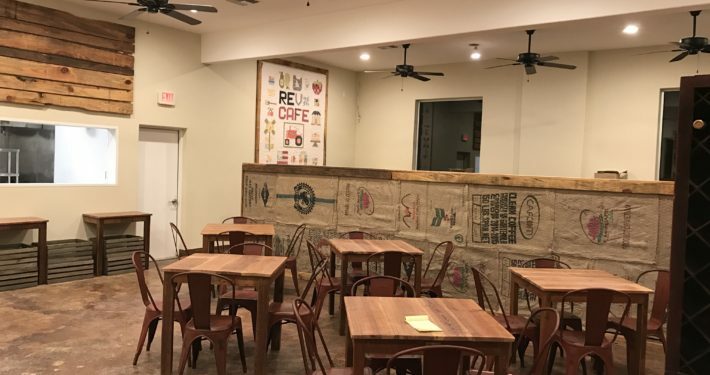 We hope you enjoy Rev Cafe as much as we have creating it. We search for the best ingredients and products to bring you the best taste, and most healthy options. 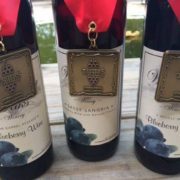 Featuring 3 award winning blueberry wines from Whispering Oaks Winery in Central Florida. Offered by the glass or the bottle. We even offer it at retail so you can enjoy it at home. We have 8 distinct draft beers on tap, mostly local to Florida. We offer growlers so you can take your favorite brew to enjoy at home. 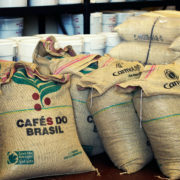 Specially roasted for Rev Cafe in the region, this roast allows one to brew with espresso or drip coffee. Brewed in house or take a bag home. 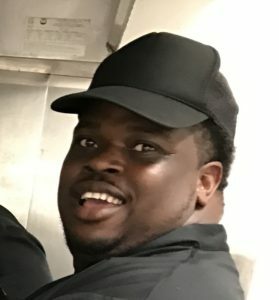 Delivering amazing food, and having fun. 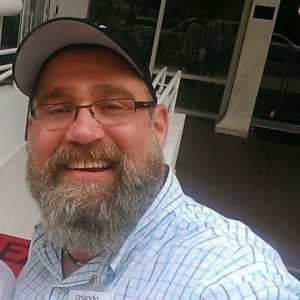 Hails from beautiful South Florida that has inspired his cooking for years. 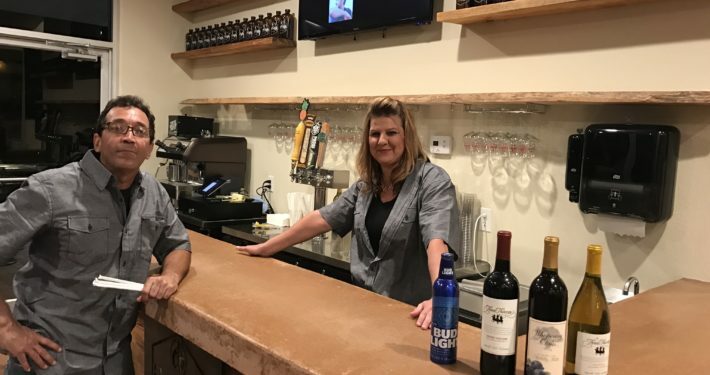 While attending school for culinary arts, Chef Antrobus worked his way through the culinary scene developing his skills and ever growing passion for his craft. 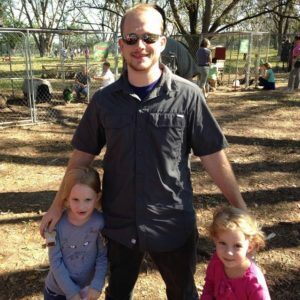 Joe has been in the restaurant business since he was 14, starting as a bus boy and moving his way up. 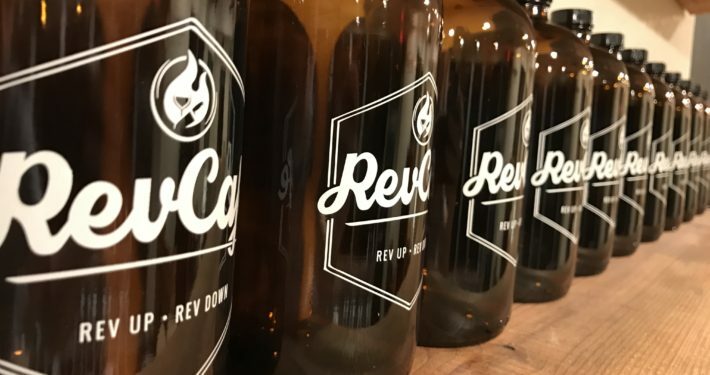 Having been at every position and owning a local franchise he wanted to create a concept that would continue to drive his passion, so Rev Cafe was born. A person that has been trying to make other people happy with food! It’s a gratifying position where it never gets old! Enjoy what I do and always understand that it’s an ongoing process! I do it for the people I make happy but I also do it for myself! Just love to see people happy and food is the medium I use!